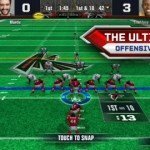 A dramatically scaled down version of the actual Madden NFL iOS game, Madden NFL 13 Social brings a different twist to your typical sports game where the emphasis is no longer on actual field play but instead, players get a more managerial role instead. 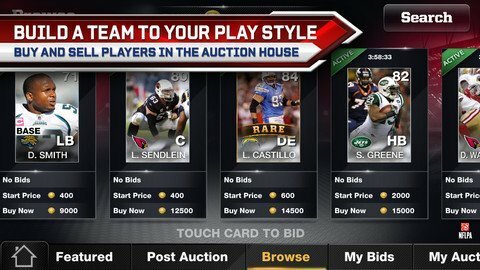 In Madden NFL 13 Social, players expand their teams by obtaining card through card packs much like in trading card games. Every booster pack grants new players for swapping around in the team roster. This isn’t one of those managerial games though, where you get to do stuff like counsel players or review contracts. 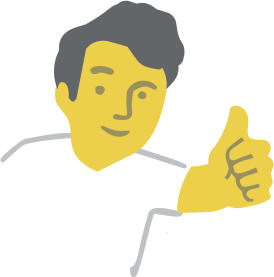 Instead, a player you obtain stays with you throughout your entire game experience. You can view your roster and player statistics, swapping new cards in and out to your advantage. As far as actual game play is concerned, do not expect the classic high quality real time play expected of theElectronic Arts series. 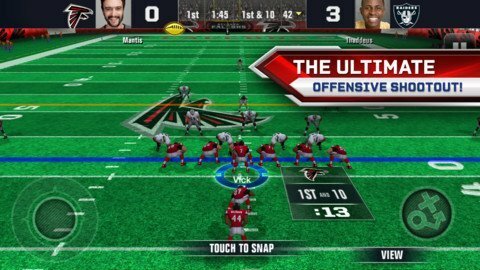 Instead, players get a turn based mechanism that seems to only serve the purpose of simulation rather than actually emulate real life football play. The draw of the game, however, lies in the social aspect of its name. Madden NFL 13 Social allows for interaction with other players across the globe. 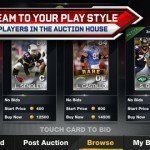 Players can run ad-hoc matches or even swap and bid for cards to improve their team rosters. 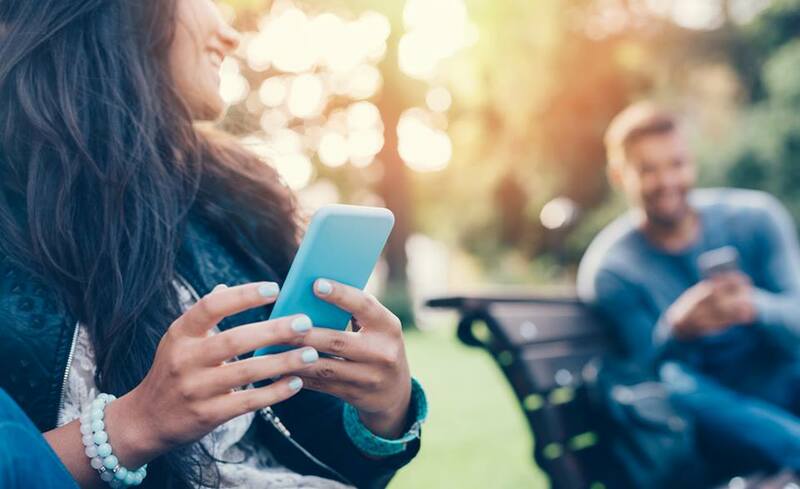 As a free app, of course in-app purchases give users an upper hand in the game. However, what I like is how these in-app purchases are not seemingly necessary whereby the grants they give can be obtained through legit game play albeit taking up quite some time. This makes Madden NFL 13 Social pretty much a completely free to play game. PLAY THE ULTIMATE OFFENSIVE SHOOTOUT! For the first time ever – get a complete MADDEN NFL experience for FREE. Call the plays, go deep, and score big. 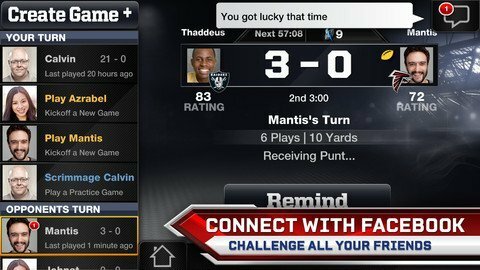 MADDEN NFL 13 Social brings you spontaneous, fast-paced action wherever you are. BOOM! 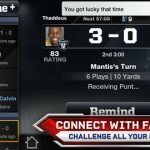 MADDEN NFL 13 Social offers an all-new way to play your favorite football game. Use powerful plays and break through your opponent’s defense with explosive drives. Boom! Connect to Facebook and get multiple games going with different friends – all at once. Assemble your team from REAL NFL players. Buy new players in the Auction House and form a strong defense to match your competition’s offensive firepower. For the first time ever – MADDEN NFL is free-to-play! 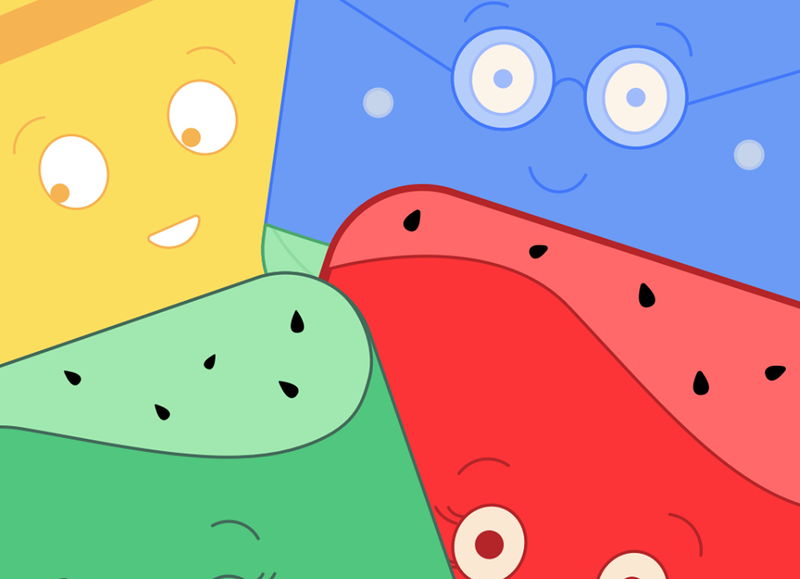 Now it’s even easier to challenge friends on iPhone, iPad, and iPod touch – anytime, anywhere. Go deep with sharper 3D graphics than ever before. Plus, feel the impact of every game-changing tackle with smooth, hard-hitting collision effects. Choose from 32 REAL NFL teams and battle it out in true-to-life stadiums. So grab your friends and get ready for virtual gridiron glory with MADDEN NFL 13 Social. 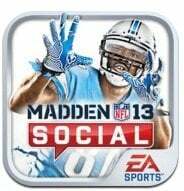 iPod touch (5th generation) players can enjoy the full experience of Madden NFL 13 Social. 3D gameplay is not available on iPod touch (4th generation) devices, however, players will still be able to play in simulation mode.